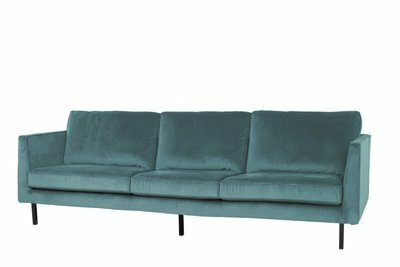 Timeless large 3-seat sofa of 230 cm, that has a subtile look. The difference with the Genua sofa are the little higher and tapered armrests. This product can only be seen, tried and ordered in our brick shop in Leiden. We also have different colour samples in our shop.